My sister and I share almost the same values yet manage to contest just about anything the other says! As usual, our thoughts differ on this one too! 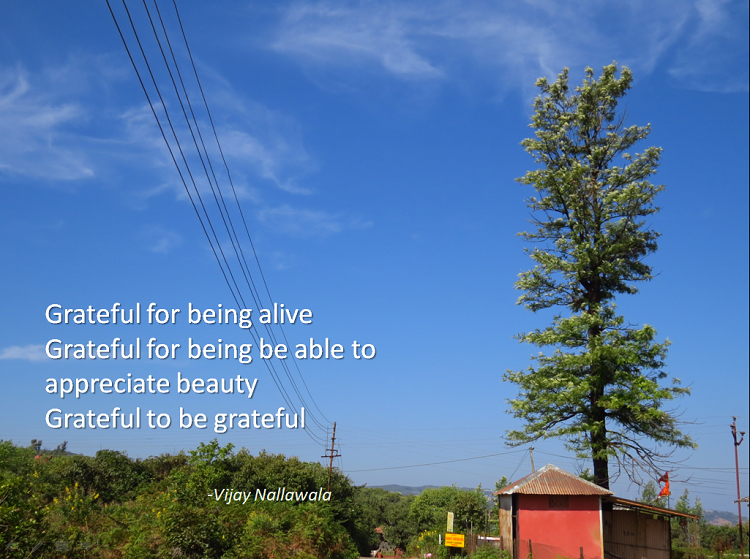 To me, Gratitude, one of the most powerful enablers, has three stages. Feeling it from deep within. Expressing it: how else do we communicate to the recipients? Imagine deeply respecting and loving your parents but never thanking them for what they have done for you! 1) Grateful for the abundance in my life, that I do not have to scrounge for food, have a roof above my head and in a country where the quality of life of the majority is abysmal, our family has at least the basic material comforts we would need. 2) Grateful for all the wonderful teachers in my life. Some in a formal role at school (one in particular who towered about the rest of them, Brother Murphy) and in college (Principal Kodolikar), others who taught me great lessons of life without being assigned any role. 3) Grateful for my uniqueness. That I am the only one of my kind in this universe. With all my imperfections, my skills, my strengths: I am me, would not trade myself for any body else. 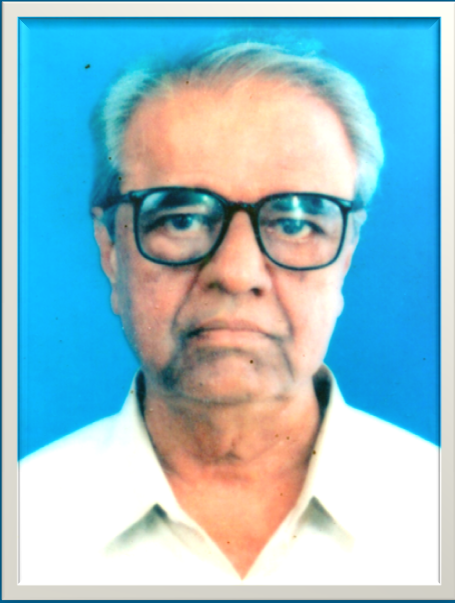 4) Grateful, eternally, to my late uncle: (do read the tribute to this great man in the linked tribute!) for taking care of us when we needed you the most. Not a night passes by without you blessing me in my dreams. 5) Grateful for my challenges. They made me humble and compassionate, outward looking from the self centered me which I originally was. 6) Grateful to my wonderful immediate and extended family including my cousins, aunts and uncles.. all of you have supported me through thick and thin, the very reason I have not turned completely altruistic: your love and my responsibility to all of you make me pragmatic and a realist. Mom, Sis, my wife and daughter: love you all! Jennifer Sertl, "may your story be fire and we'll wish for wind . . .﻿" Grateful for your encouragement and inspirational mentoring! 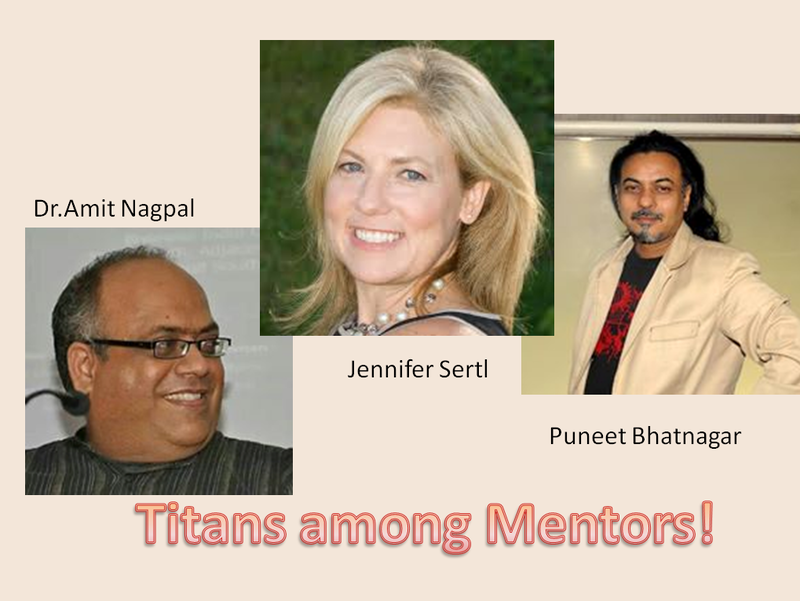 Dr.Amit Nagpal, Personal Branding Guru, more power to you! Puneet Bhatnagar , we did start the fire!! (apologies to Billy Joel). 9) Grateful for my ability to embrace the 'big' in life, to rise above issues and problems that could have bogged me down, to instead dream big, bigger beyond my own dreams! 10) Grateful to all my colleagues and associates of my previous careers, who are still very much a part of my life. You gave me the belief that I could compete with the best, your expectations of me raised the bar. 11) Grateful for the one skill that has liberated me more than any other: writing and of course, you readers: your feedback and support has helped me chisel out any doubts about my ability. 12) Grateful to Social Media! The thousands of friends and connections on various platforms, the groups and communities: you have enriched my intellect, made me wiser, expanded my universe manifold. 14) Grateful for my ability to take risks, huge risks at times. Have switched careers, taken life changing decisions, seemingly impulsively but more often than not, my gut instinct was borne out by the outcome. 15) Grateful for my ability to smile, be empathetic, find calmness through meditation and reflection. 17) Grateful for my ability to forgive and move on. It so happened that in my childhood, I had expended the bulk of anger and grudges on my late father whom we were separated from. Maybe, there was no more anger or resentment left in me. Without being forgiving how can one be grateful? 18) Grateful, finally, to you God. You lifted me up during all crises, send me guardian angels who I only now recognise as Your messengers. You led me on the path of spiritual cleansing, a path that made me rise above the entrapment of this material world, made me realise what was truly worth cherishing. You enlightened me about my purpose in life, a purpose that I have embraced with relish. After having completed this Blog post, I turned to Sis.